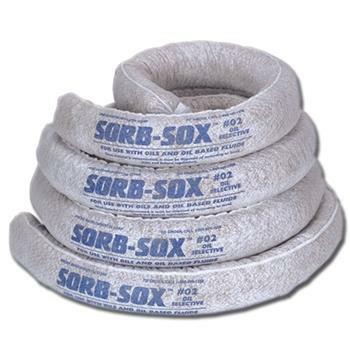 When you need to respond to a spill emergency, the Original Sorb-Sox™ is your first line of defense! 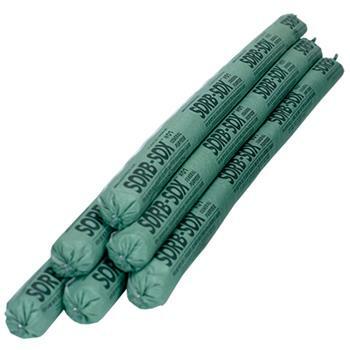 Sorb-Sox™ mini-booms help stop the spread of spills on the ground and on the water! Just place one in the path of a spill and watch it block the flow as it soaks it up. 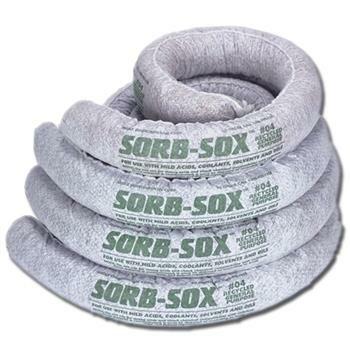 Choose the Original SOX01 or SOX02 and SOX04 that are made with recycled content. 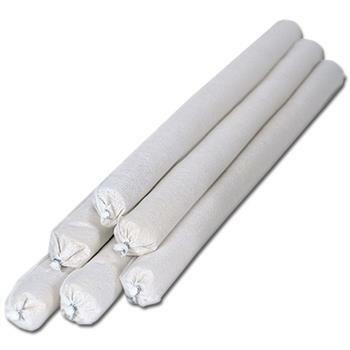 Available in three stock lengths.